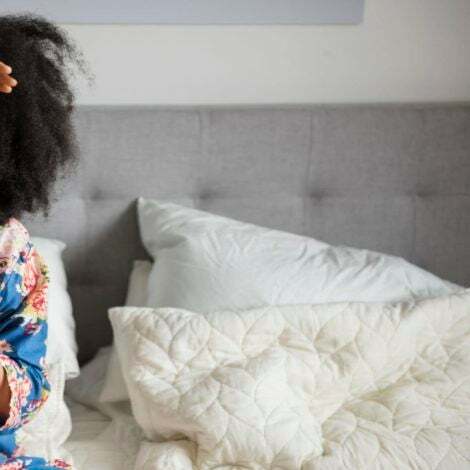 An exciting new crop of Black women in music is on the rise. Whether crafting the next catchy hip-hop anthem or breaking the ranks in country music, sisters are continually creating exciting new forms of expression, as per usual. 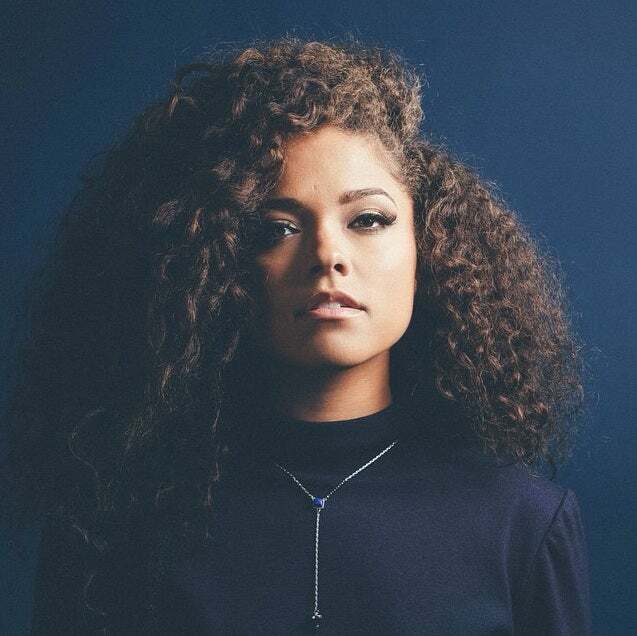 See the 11 new voices to add to your playlist. With singles like "Movin' Bass" and "Million," singer-songwriter and rapper Tink is a genius at remixing well-known songs while simultaneously carving her own lane. 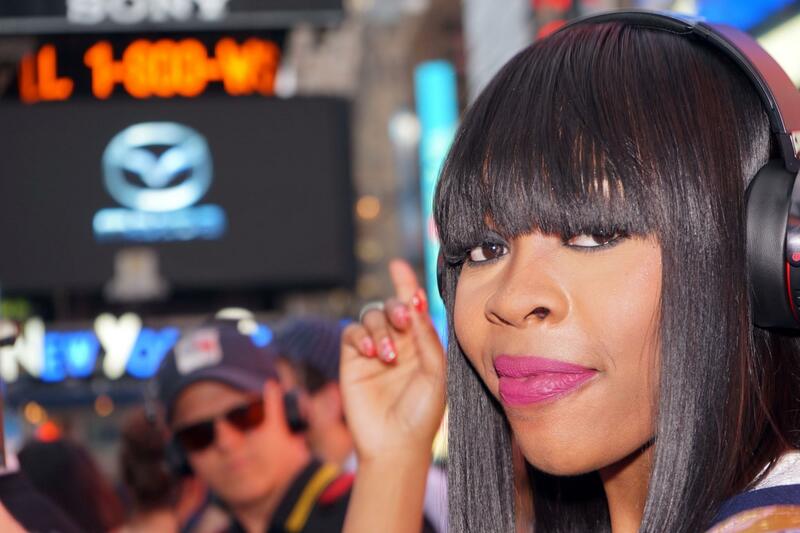 Tink may be Timbaland's new protege, but she is definitely taking flight on her own accord. 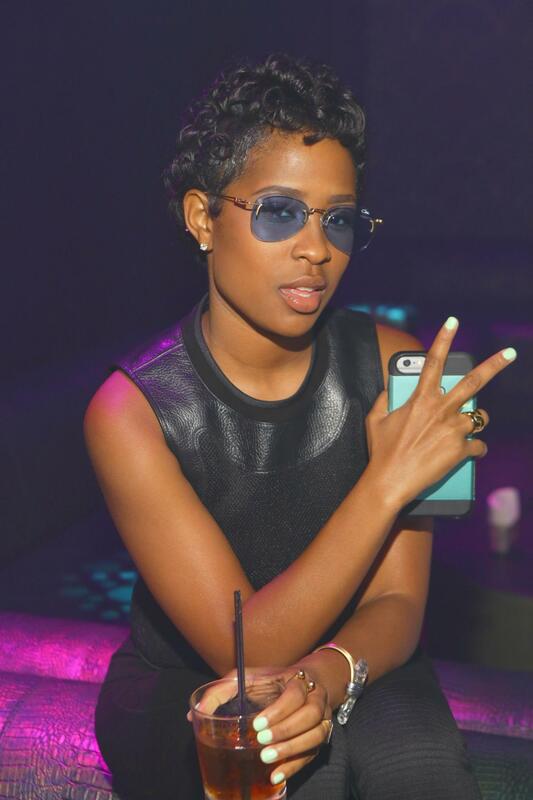 Contrasting to some of the key traits of the most common players in the rap game, Dej Loaf's voice is not hard, but rather, sweet. Nevertheless, she makes up for her seemingly precocious demeanor with lyrics so real, you bop to the beat while also praising its relatability. After numerous collaborations with some of the hottest names in the industry and fresh off the release of her first Columbia Records EP, #AndSeeThatsTheThing, Dej Loaf is continuously making a mark within the music business. 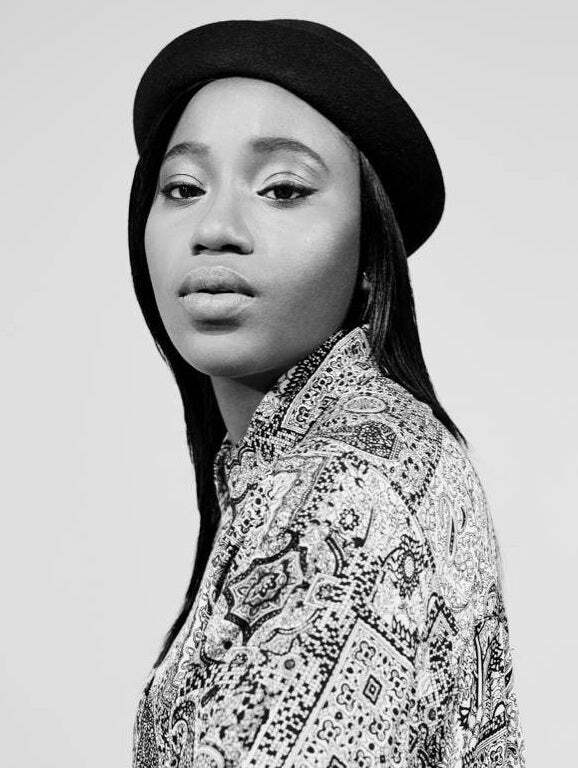 Salvant, who sings in French and English, has been heralded as jazz's newest dignified darling. At 24, the Miami-bred artist is eager to take the reins of a genre typically reserved for the grown, genteel and swing era—obsessed because, as she sees it, "jazz is the ultimate party music." Says Salvant, "It's a music that's really so deeply rhythmical. It's supposed to make you dance and people have forgotten that." With her poignant songwriting and rousing vocal range ("In classical voice, there's just more drama involved"), Salvant commands the attention of all generations. "It's important to me to create a kind of jazz that is so truthful, where it's impossible for it not to transcend boundaries. 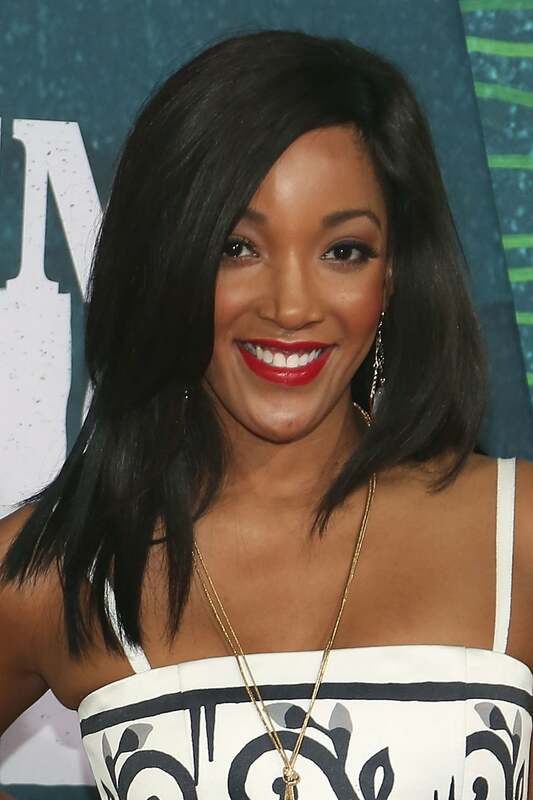 It may be plausible to call Mickey Guyton the next big country music sweetheart. The Texas born star came into stardom with her debut hit single, "Better Than You Left Me," which broke country music "Aircheck" history. Now, with the likes of major names in the music industry, she follows the lead of Tina Turner and the Pointer Sisters as a part of the short list of Black women who've made waves in country music. The Swedish-Gambian singer's sound has been described as an "experimental pop" with a dash of "R&B noir." 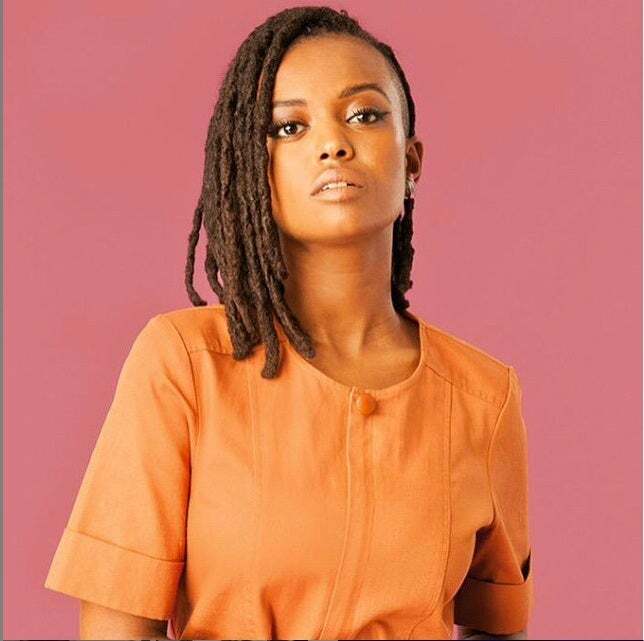 She counts Erykah Badu and Lauryn Hill as her influences. Watch the video for "Hard Time" and get inspired. 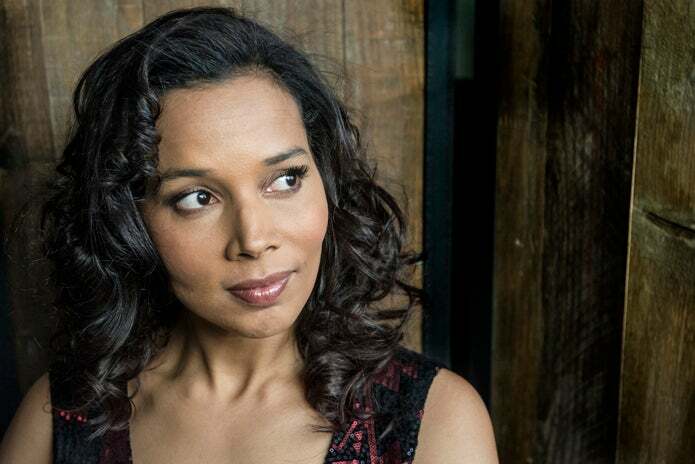 Singer, violinist, banjo player and inaugural member of the Grammy-award winning country and blues music band Carolina Chocolate Drops, Rhiannon Giddens is a force to be reckoned with. 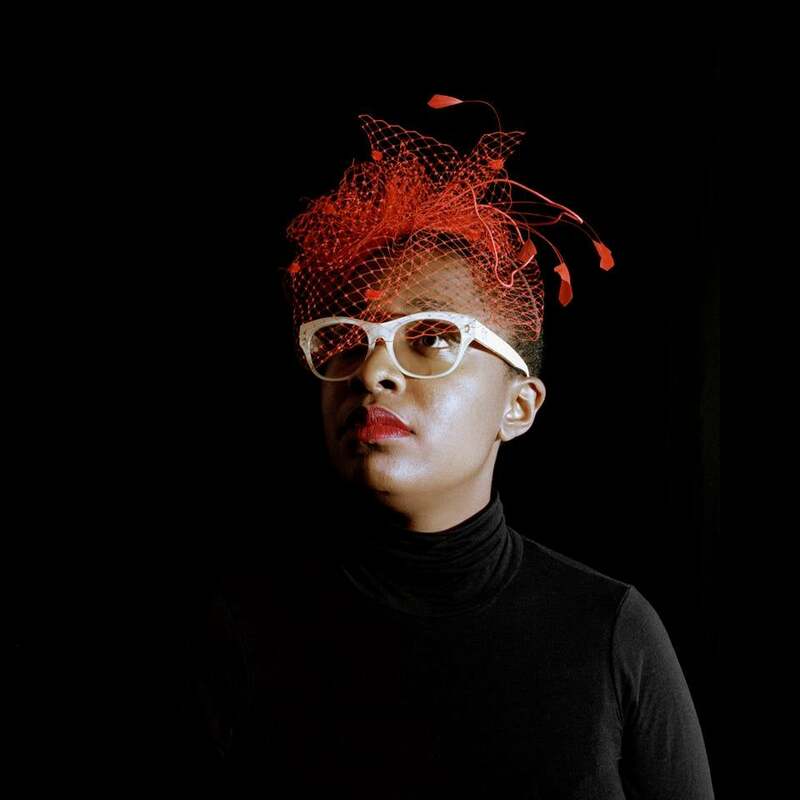 In June, she released a new song and live video response to the Charleston shooting entited, "Cry No More." 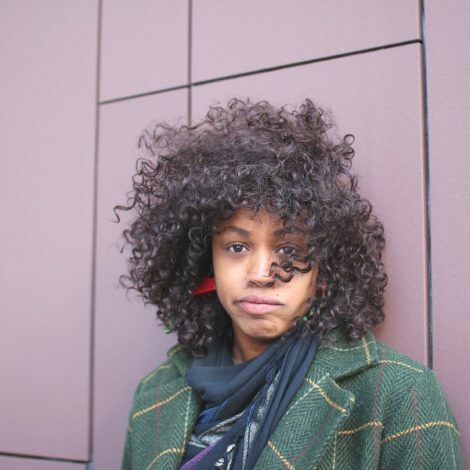 She says that she wrote it because "no matter what level privilege you have, when the system is broken everybody loses. We all have to speak up when injustice happens. No matter what." This Jamaica-born, London-based singer-songwriter's sound is ethereal and compelling. She sings about broken relationships and the sometimes unbearable pain of love with a sweet fragility that'll have you pressing repeat. 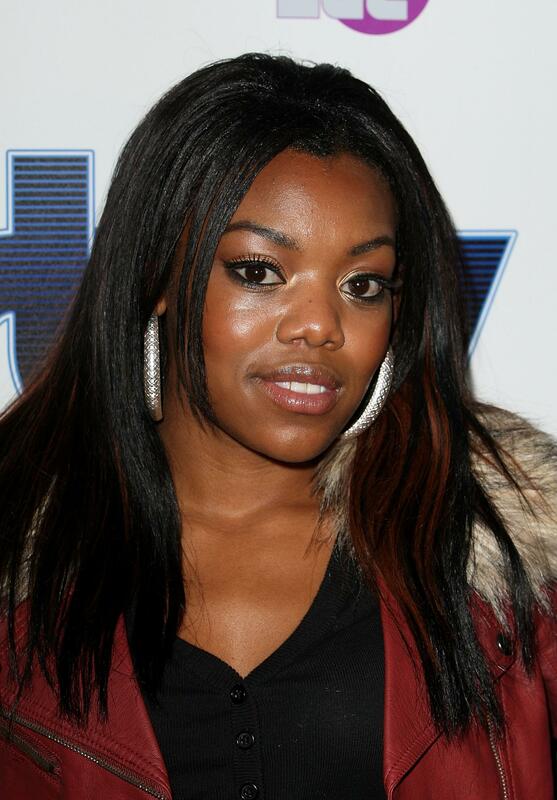 Rapping with Jamaican flavor, London-based Lady LeShurr comes hard with grit, comedy and lots of attitude. With lyrics like, "And I can't stand girls who take their heels off when they're in a rave. I'll step on your big toe, just to remind you how to behave," she's sure to make you mean mug and crack a smile at the same time. Princess Nokia is the Yoruban-Taino-Hispanic, woman-loving, afro-futurist, intellectual and above all, dynamic emerging artist of our time. With songs like "Young Girls" and "Soul Train," Princess Nokia champions women as supreme beings and blackness as the most beautiful gift to the earth. 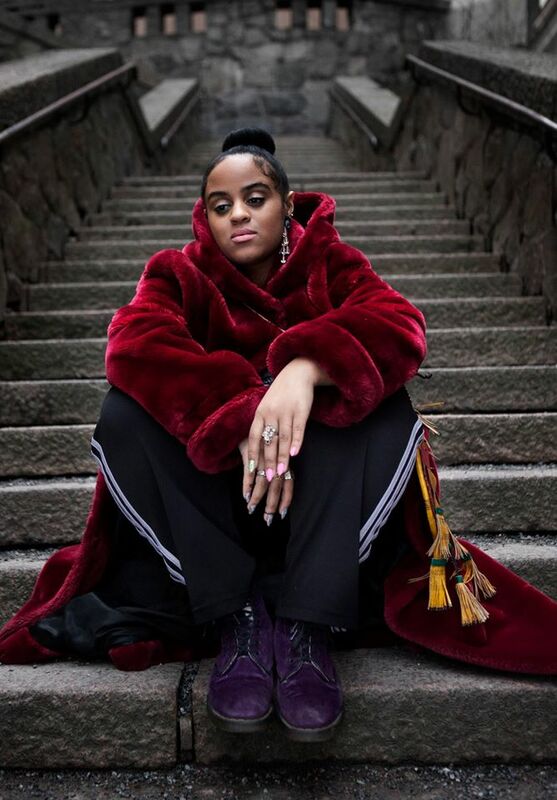 Her sound is alternative, her voice is so light, it's soothing, and her attitude is one that reigns from the gritty lower east side of New York City. Don't box her. She'll most likely surprise you with musical artistry you didn't think was imaginable. Deep and soulful yet light and captivating, Kane's voice has the ability to make music lovers close their eyes and wallow in her saccharine harmonies. Prince knew exactly what he was doing when he featured her on one of his newest releases, the protest song "Baltimore." Of course, the band's name is very telling of Jillian Hervey's gorgeous mane and Lucas Goodman's courageous beats, but what it is not telling of is Hervey's funky appeal. Lion Babe definitely brings electrifying spark to today's up-and-coming music artists. 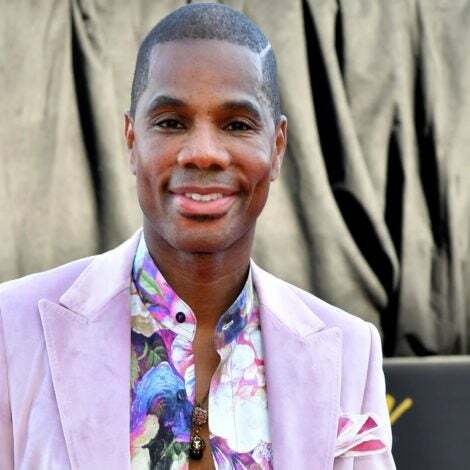 Plus, Hervey is singer-actress Vanessa L. Williams' daughter. Not sure how 19 year-old NYU students Niambi Sala and Thadiwe manage to do well in school and make dope music in the studio, but clearly, they've mastered this art. The young ladies aim to empower women, "and all people, instilling confidence, cultural pride, and self-respect” and it shows. In their re-make of Beyonce's Flawless, and India Arie's Video, entitled Queens, the duo fuses the two songs to make an uplifting rendition of Black girl magic.